At Schellinger Brothers, we are aware of the impact that building new homes can have on the environment. For that reason, we strive to lessen the effects by careful planning and design. 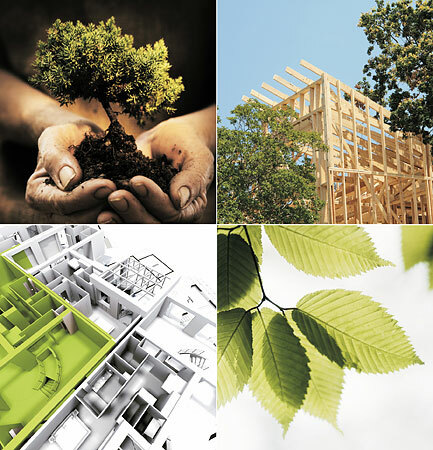 As green building technology advances, we continue to update and improve the homes we build. You can be confident that as a Schellinger Brothers homebuyer, you have purchased a home that is not only giving back to the world we live in, but saving you money as well.